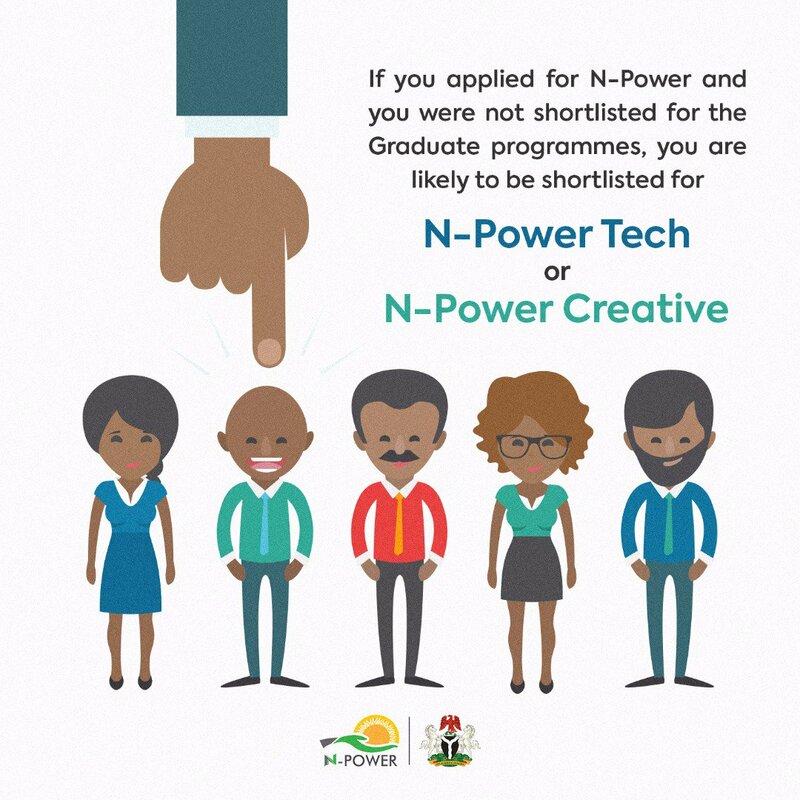 Are you interested in applying for Npower Nigeria, Do you want to know if your name is the list off successfully applicants? Do you have any delay in payments of your allowee, stipend or salary and you want what Npower support team is doing about it? This is the one stop shop for you to follow official Npower updates and trends. Note that anything you see on this page is as officially announced. Dear N-Power Build Pre-selected trainees, please note that you are expected to proceed to the NOA offices at your LGAs on Monday, April 8th, 2019. The Federal Executive Council (FEC) has approved a new scheme that is targeted at creating employment for Nigerian youth. The scheme is airmed at emplying 60,000 Nigerian youths between the ages of 18 to 25. You can be under pressure with a series of threats from some states, offices or bodies claiming that they have power to remove you if you don’t partake in the campaign for elections, rallies or other political functions being organized by such bodies. Do you remember my post, “2016 Npower to Continue Earning Stipends in the Enhanced Stage to be Announced”? There, I updated you on the Npower report that the 2016 beneficiaries to be “promoted” to the ENHANCED STAGE. Only a few could have believed that story if I didn’t add the official source. But now, all have known this is really. But something is more real than ENHANCED STAGE as the beneficiaries will continue to collect their N30,000 monthly stipend after completing their two years in the scheme and even before the government announces the alleged next stage. Even though some prospective Npower applicants were excepting the new registration to open, the support team surprised us with a new deal while the link for the fresh application was just given. The new deal is really mega and that’s the 36 million naira competition among the existing beneficiaries. This completion will give 37 lucky winners from each state of the nation and FCT Abuja a million naira cash prize. Just recently Npower has delisted some beneficiaries from the scheme due to their being found out that they were working elsewhere. Earlier the support team has warned all beneficiaries who are still working and earning from any state, local or federal parastatals together with the private establishment to opt out of the programme. However, some remained adamant. Npower support team has been promising “good news” for sometimes. The good news is now thrown to the public and the reaction to this should be overwhelming among the out-going 2016 Npower beneficiaries. It is no more a joke that Npower has come to this country to help millions of youth find something contributing doing. The scheme has equally trained lots of engaged youth under the category of N-Build, Tech and Creative. In the past, most beneficiaries can redeploy from one organization to the other or from one state to the other. This may not be possible henceforth as the support team recently affirmed on their Twitter handle. This is to inform the general public and interested applicants that NPOWER application for the 2018 set is opened. The application form can be accessed and filled on the body’s portal. It should be noted that the category to be opened for prospective applicants is N-Build. This is category primary meant for the non-graduates. In other words, holders of Bsc, Msc, HND, NCE, ND, Health Tech, Nursing are not expected to apply. You’re on the right track if you hold SSCE (WAEC, NECO, NABTEB) or its equivalence. However, graduates can equally apply with their lower qualifications or their highest qualifications if they don’t mind being trained for this category of N-power. Continue reading and apply here. This is to inform all beneficiaries already enrolled that Npower Support Team had announced that all Nigerian States will start receiving their stipends from next week. Some states, however, will not get alerts because the team is yet to receive the deployment schedule for 9 states. Hence, the beneficiaries in those states cannot be processed. The affceted states include: Abia, Borno, Delta, Kaduna, Kano, Kastina, Kebbi, Lagos and Nasarawa. The statement also said, "For the States that we have received the deployment schedules, we are cleaning the data received and are validating them with the stamped uploaded deployment letters." In a statement released by the support team, it has been made known that all applicants of 2017 Npower who were not earlier successful in the screening or not shortlisted at all that all hope is not lost. These applicants should be waiting for SMS on their phones which will inform them of their selections. This new list may not be for the category they applied for earlier though. The statement says the new list will give them a chance to fill vacant spaces in N-Tech and N-Creative category. If you applied for any of the N-Power Graduate programmes and you were not shortlisted, you are likely to receive a message that you have been shortlisted for either the N-Power Tech or Creative programmes. Kindly note that the list will not be posted online. You should keep your phone on and expect congratulatory SMS in a few days time. NPOWER Nigeria: What Happens If You Are Working Elsewhere While Earning from the Scheme. You might have been receiving this like rumor in the past, but it is no more a hearsay. 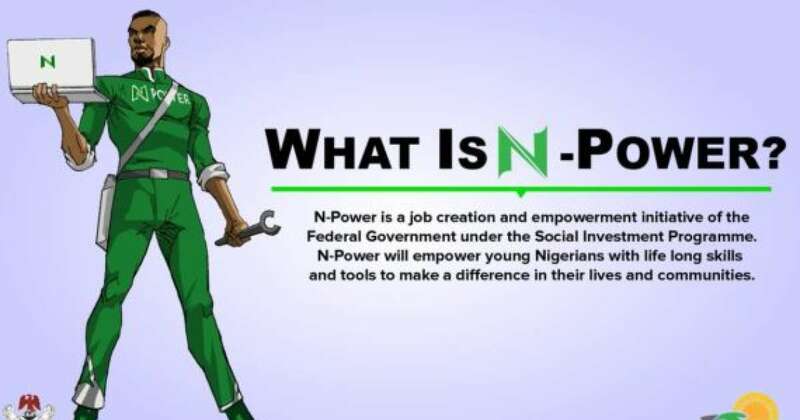 Npower has stared sweeping out beneficiaries who are already engaged with a government job or private one. Are you an existing Npower beneficiary who is already working somewhere else? This may be one of the disheartening updates but it can as well save you form unnecessary embarrassment and law hands. If you want to know what will happen if Npower finds out you’re already working with any arms of the government or any private company but you’re still earning their stipends, this is a must-read for you.